Showing results for tags 'ioptron skytracker'. 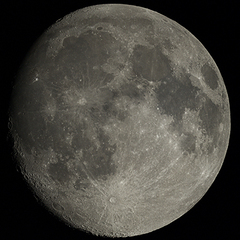 Taken with my iOptron Skytracker and Canon 70d with 300mm lens. Taken with my iOptron Skytracker and Canon 70d with 300mm lens. Wish I'd stayed out longer as the Horsehead was just starting to show! 25 x 1 min exposures at ISO 6400.